Excess skin and unwanted fat deposits under the chin and along the neck can give the appearance of fullness or sagginess. Aside from droopiness along the neck and chin related to age or overweight, many younger patients with normal or ideal body fat have excess fat in these areas due to heredity or other factors. 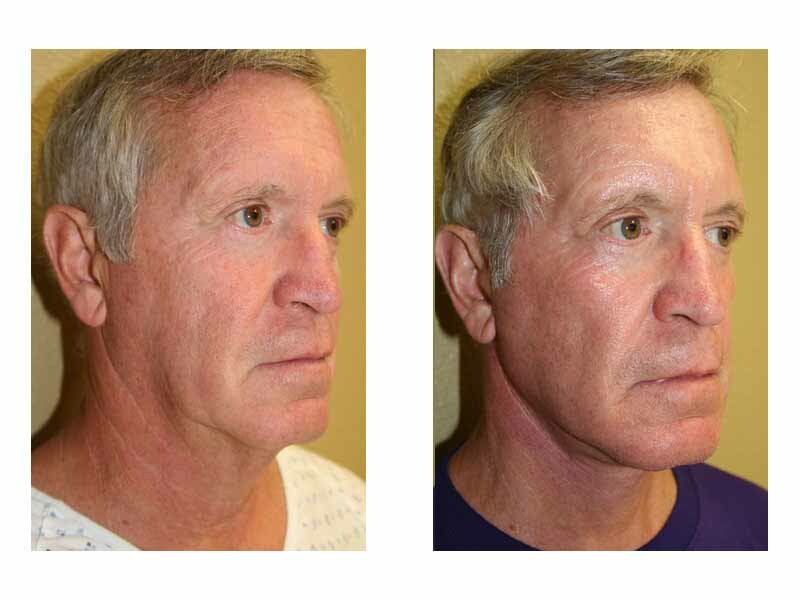 For these patients, liposuction of the chin and neck slims and tightens the area to improve its appearance. When performed properly, liposuction creates smooth contours with minimal unevenness or dimpling. Generally, chin and neck liposuction is performed through a single three-millimeter incision in the shadowed area below the chin. The entire neck and jowl area can be treated through this single small incision, resulting in a tiny, inconspicuous scar. Liposuction of the neck is often performed simultaneously with neck lift, during which Dr. Sessa tightens the muscles of the neck and removes the excess skin that causes sagginess. To complete neck lift with smooth, natural results, facial liposuction techniques provide an ideal method for refining and finishing the initial outcome of the lift. Liposuction of the chin may also be performed to refine the results of facelift or a chin augmentation/reduction procedure. Contact us today to schedule your consultation with Dr. Sessa or for more information about neck lift or liposuction of the chin and neck.